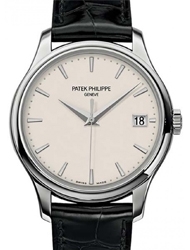 Founded in 1851, Patek Philippe is based in Geneva and has a well-earned reputation for developing watches with very complex functions. 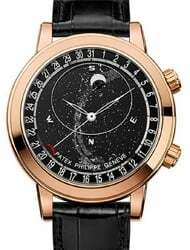 Indeed, the watchmaker is credited with the introduction of features like double chronograph and perpetual calendar, as well as moon phase indicators. 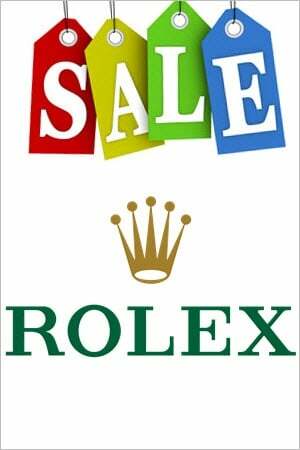 The combination of classic, elegant style and cutting edge technology has helped make the brand a firm favorite and have been adorned by the likes of Queen Victoria, Christian IX of Denmark and Pope Pius IX. 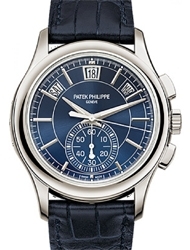 Known as 'the master of complications', Patek Philippe is constantly striving to manufacture innovative new watches. 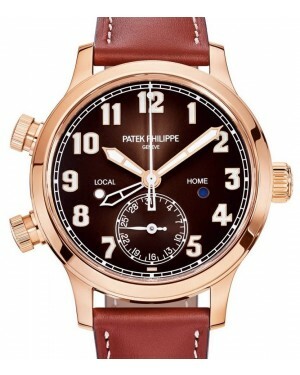 Founded in all the way back in 1851, Patek Philippe is widely considered to be one of the most prestigious watch manufacturers in the world and the company has been credited with a number of significant wristwatch innovations, including the perpetual calendar, the minute repeater and the double chronograph. 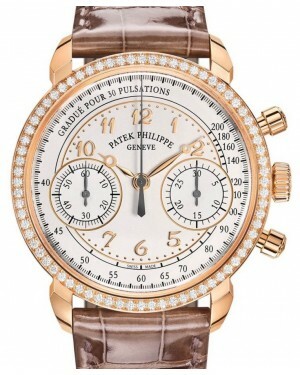 Patek Philippe is famed for producing classic watches and many models have sold for extremely high prices at auction. 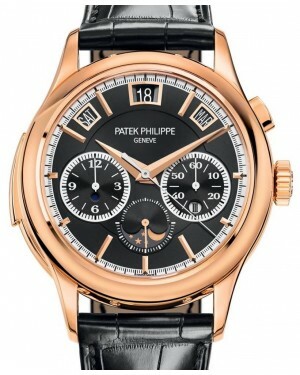 Its two founders, Antoni Patek and Adrien Philippe, were born in Poland and France, respectively, but established their business in Geneva, Switzerland. 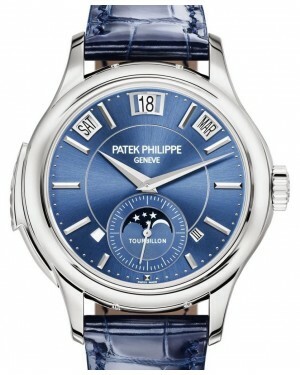 Famous wearers of Patek Philippe timepieces throughout history have included Queen Victoria, Pope Pius IX, Pablo Picasso, John Lennon and Angelina Jolie. 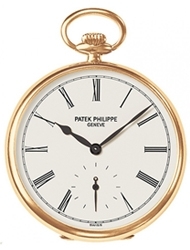 After initially focusing on the pocket watch market, Patek Philippe made their first wristwatch 1868. 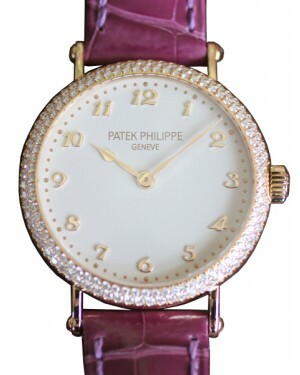 Over the course of the 19th century, the business subsequently supplied watches to Queen Victoria and her husband, Prince Albert, as well as Christian IX of Denmark, helping to increase the prestige of the brand. Patek Philippe made history in 1902 when the company patented its double chronograph technology, allowing two different events to be timed simultaneously. 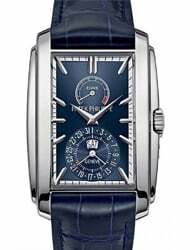 This was followed by another watch-making first in 1925, when the manufacturer successfully implemented a perpetual calendar feature into a wristwatch for the first time. 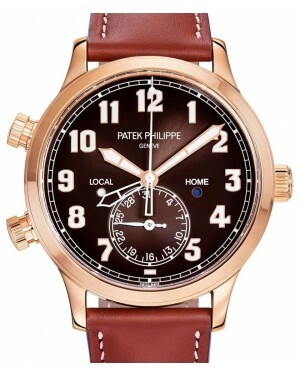 The year 1932 was hugely significant, as one of Patek Philippe's most famous collections was launched. 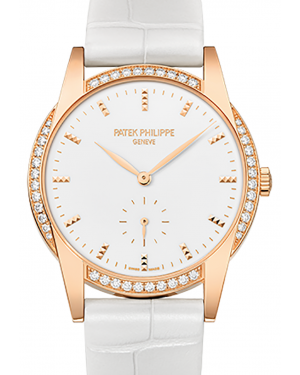 Named the Calatrava, the watch was aesthetically defined by its minimalist 'Bauhaus' style, small bezel, clean lines and legible dial. These features all remain a firm part of the collection to this day. 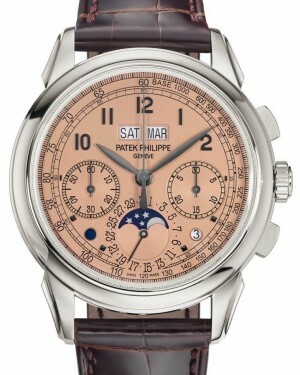 In 1941, the company released its Reference 1526 model, which marked the first time the perpetual calendar function was included in a regular series production model. 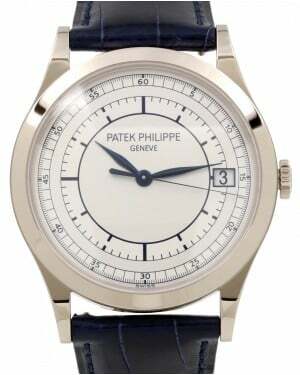 Then, in 1968, Patek Philippe launched their Golden Ellipse collection, which became a hit thanks to its distinctive rounded rectangle case shape. 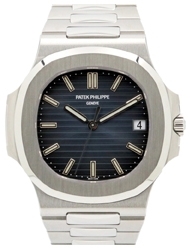 In 1976, the manufacturer decided to venture into the world of luxury sports watches with what would become one of its most sought-after models, the Nautilus. 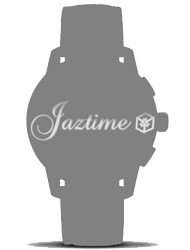 The design broke from convention, because it was larger than most of the sports watches around at the time and was constructed from steel, rather than gold. 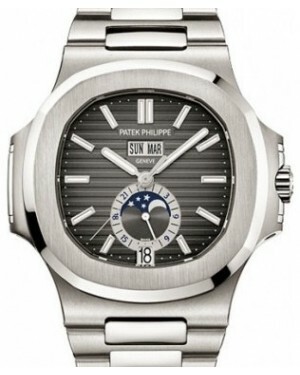 Patek Philippe's first Nautilus model, the Reference 3700/1, immediately introduced the collection's unique design, which takes inspiration from the portholes found on maritime vessels. 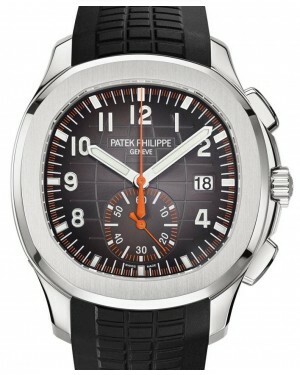 Its high-quality 42mm case also provided water resistance for up to 120 metres below the surface. 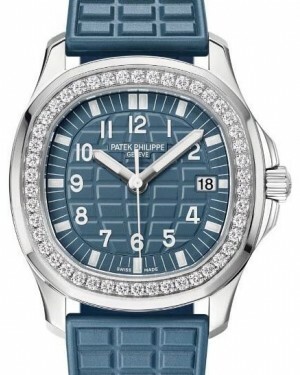 In 1980, the brand introduced ladies' models to the Nautilus collection for the first time, while in 2005, some more advanced and sophisticated models were added to the family. 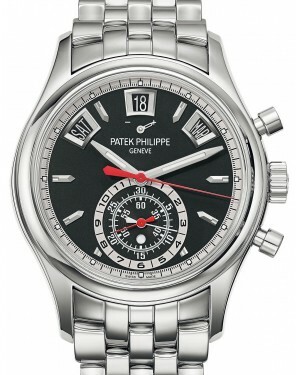 These updated models included modern complications, such as power reserve indicators, moon phase indicators and analogue date dials. 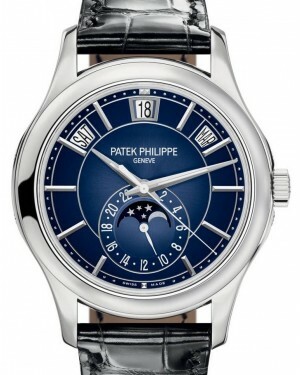 The early 1990s saw the launch of another of Patek Philippe's best-known collections - the Gondolo range. 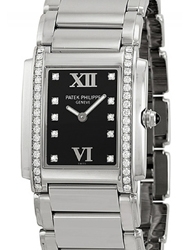 This particular line of watches benefits from an art deco aesthetic and the models in the collection have a variety of different case shapes, ranging from circles and ovals to abstract rectangles and squares. 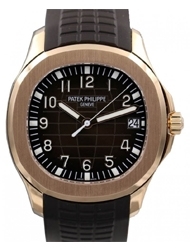 Following on from the success of the Nautilus, Patek Philippe introduced a new collection in 1997, known as the Aquanaut. 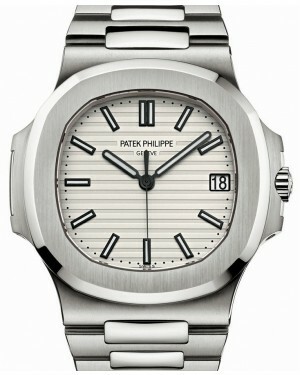 Stylistically, the collection borrows from the Nautilus with its octagonal case shape, but has a more modern appearance. Additionally, active wearers benefit from extra protection provided by the screw-down crown. 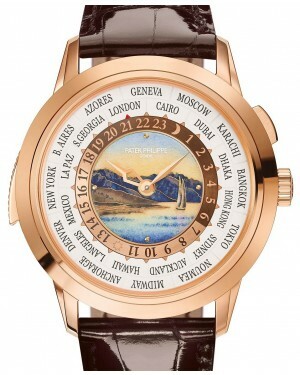 In 2000, Patek Philippe revealed one of its most ambitious models ever, the Sky Moon Tourbillon. 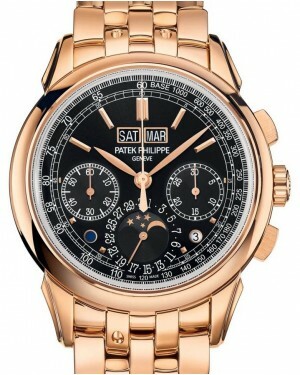 This model featured perpetual calendar, moon phase, sky chart and minute repeater complications, among others, and was released in extremely limited numbers. In 2008, a Ref. 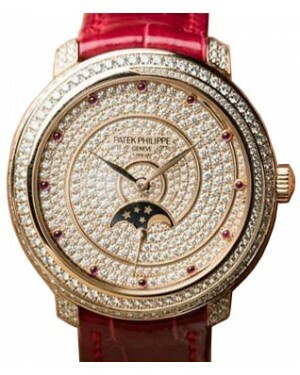 5002P Sky Moon Tourbillon set what was then a world record for the highest price ever paid at an auction for a modern wristwatch.